For several years in the early to mid 2000s, I was not simply a partner at no|inc. I was also Director of Interactive Services for Berlin Cameron Partners in NYC. 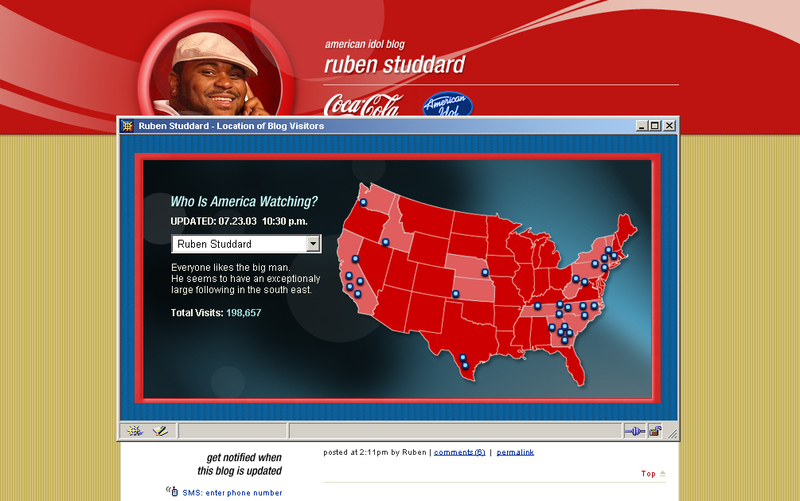 In 2005, I challenged Coke to bring utility to their brand promise of bringing authentic people and authentic moments together by building the Coke IM – a full featured interoperable instant messaging client based on the open source Trillian platform. The concept included animated and talking buddy icons, inter app voting, an exclusive content distribution channel and an integrated mp3 player. 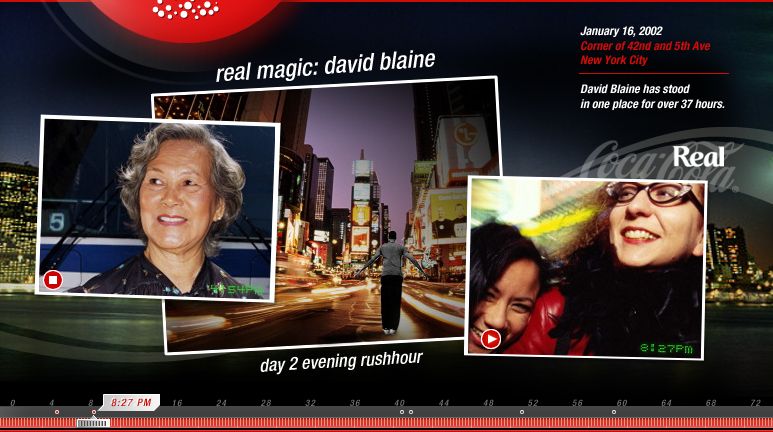 Other progressive interactive concepts included behind the scenes blogs for American Idol, real time video streams for David Blaine and a fully integrated digital persona for Delux 24-7.